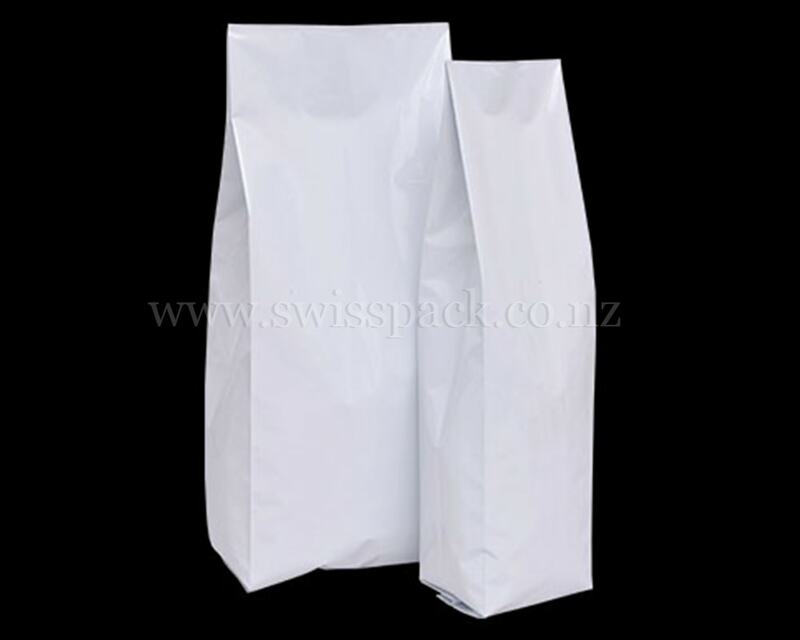 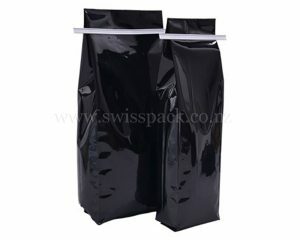 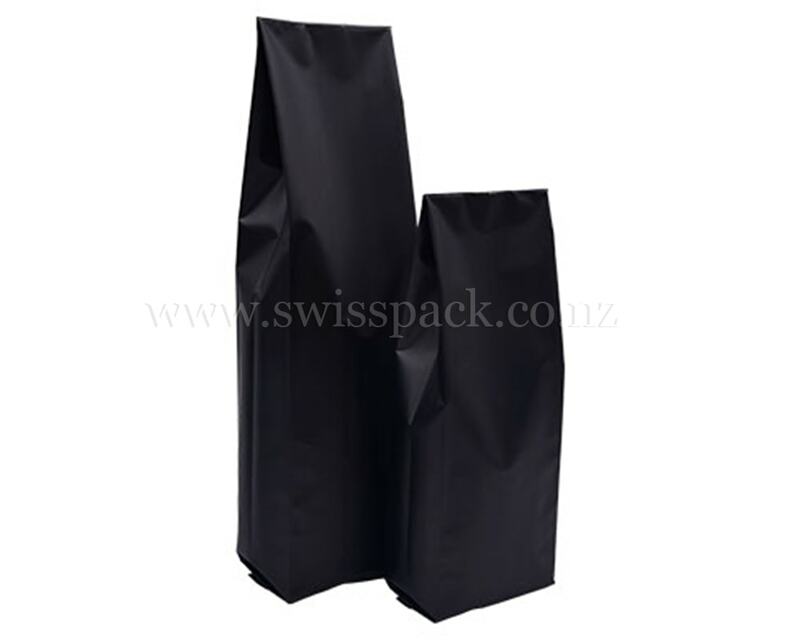 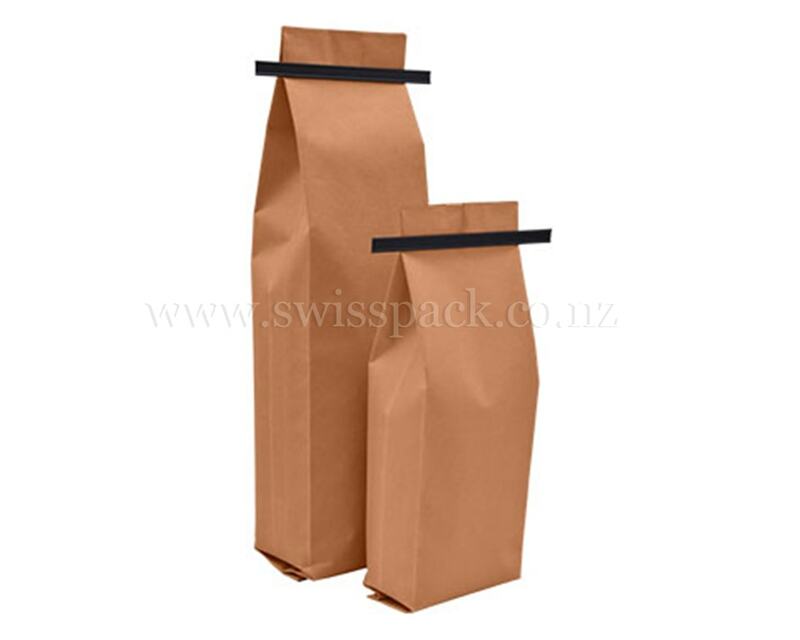 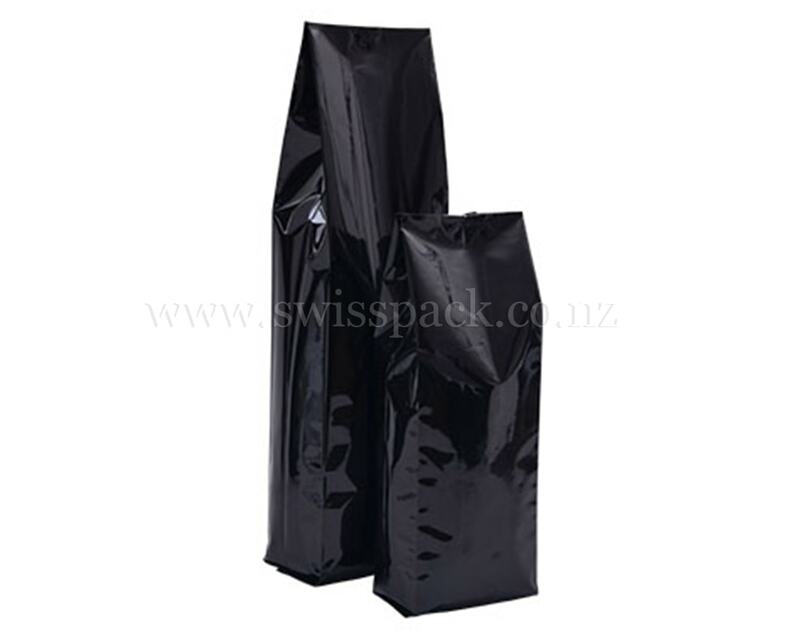 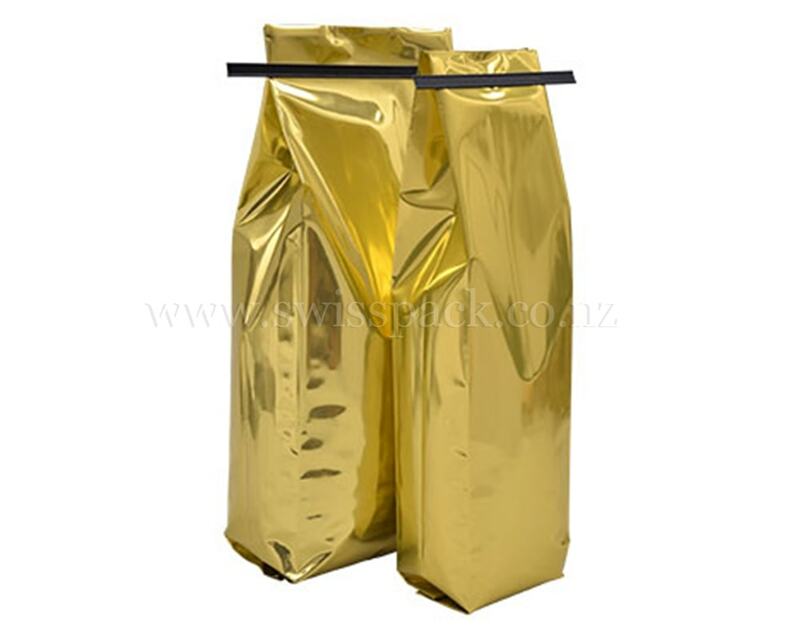 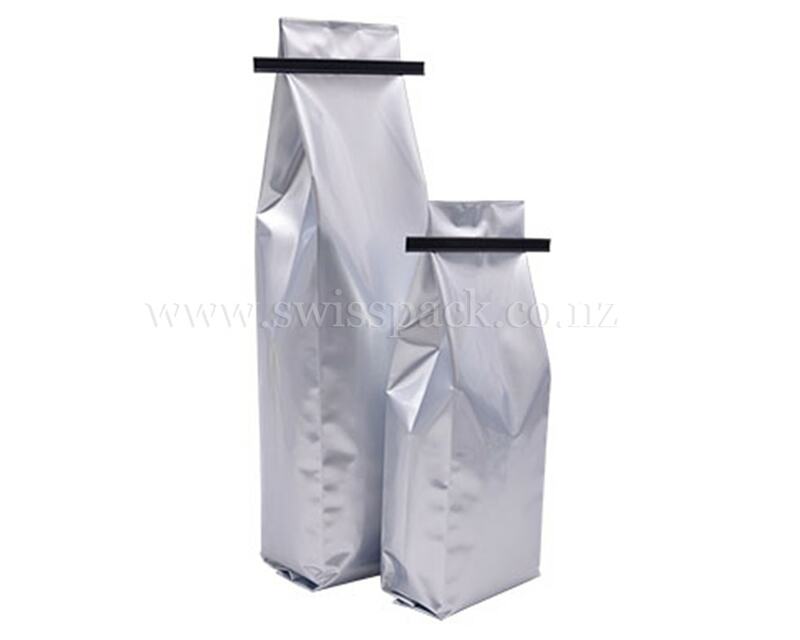 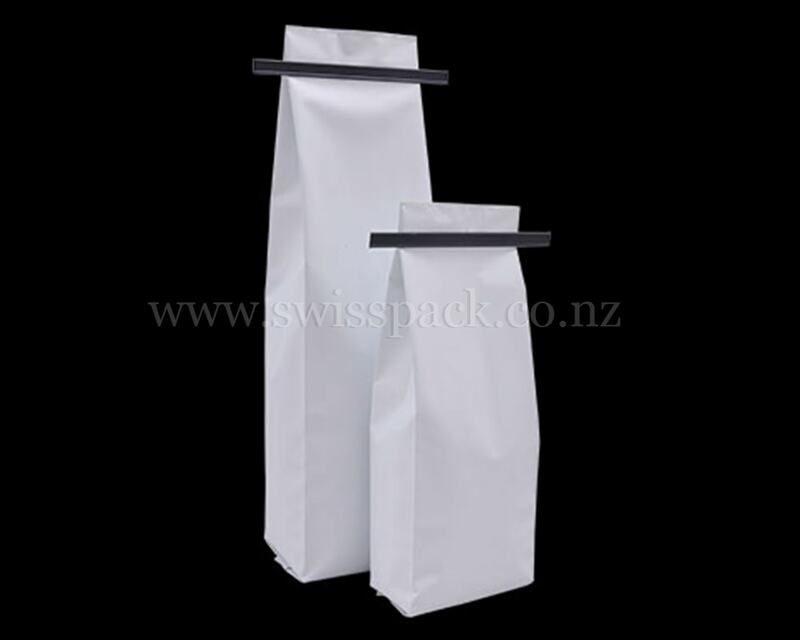 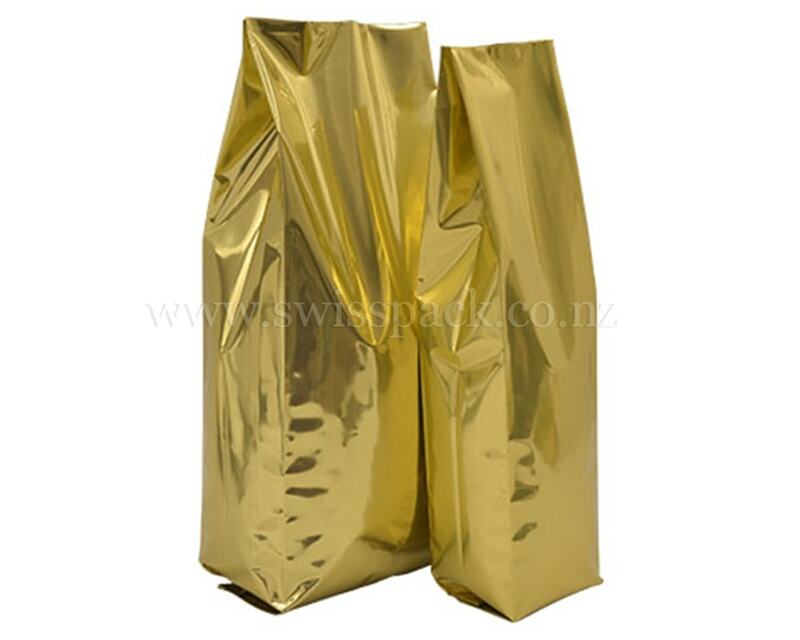 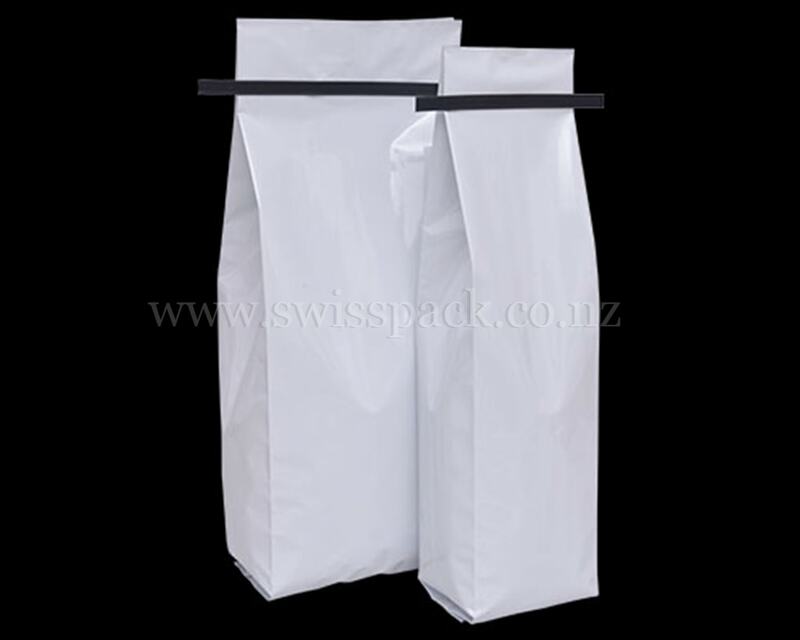 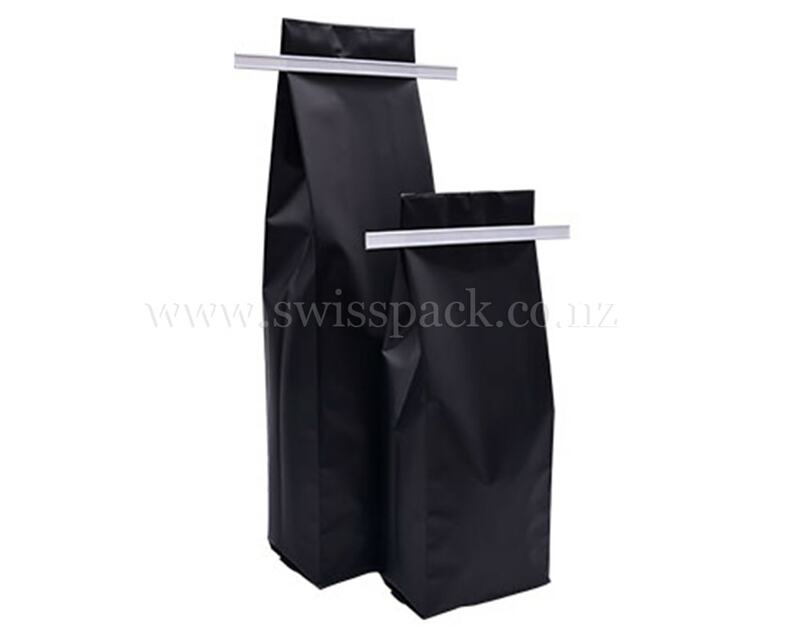 Swisspack New Zealand is one of the leading manufacturers, suppliers and exporters of side gusset bags, which is a unique and innovative form of packaging. Side Gusset Bag’s both sides are expanded from a crimp after filling the product. 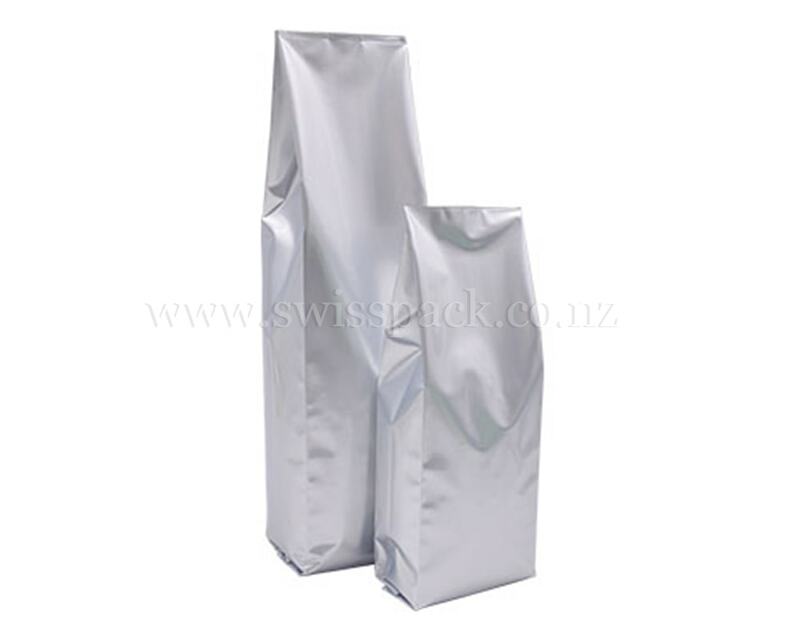 The bottom is sealed using heat-seal technique and top portion is kept open for filling of the product. These bags give more options for shelf display to the retailers. These bags are available in various colors and sizes. 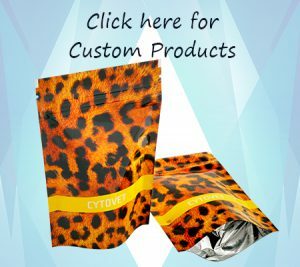 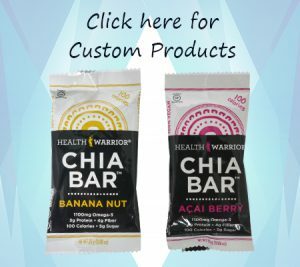 We provide custom printed side gusset bags which are manufactured by utilizing the latest rotogravure printing up to 9 colors. 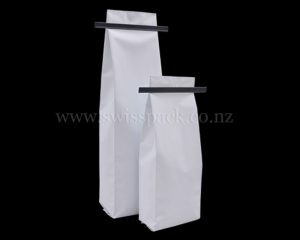 They are also available in shiny, matte and glossy finishes. 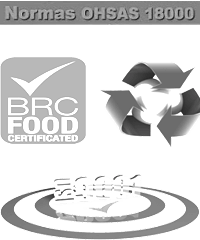 We also include metalized or aluminium foil layers within our side gusset bags so that the shelf life of the products would be elongated. 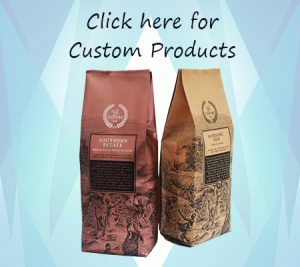 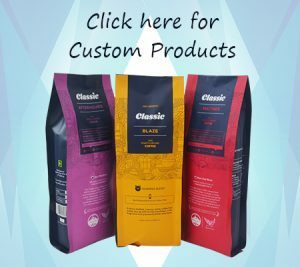 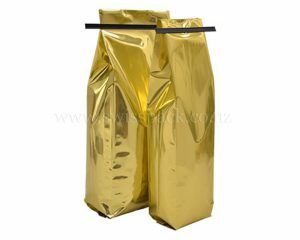 These bags are an ideal packaging solution for using as coffee bags and other specialty food packaging, tea, cocoa powder, pet food, frozen food, protein powder, etc. 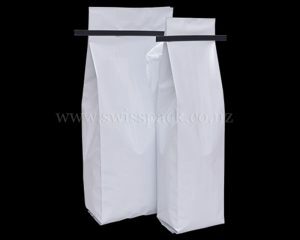 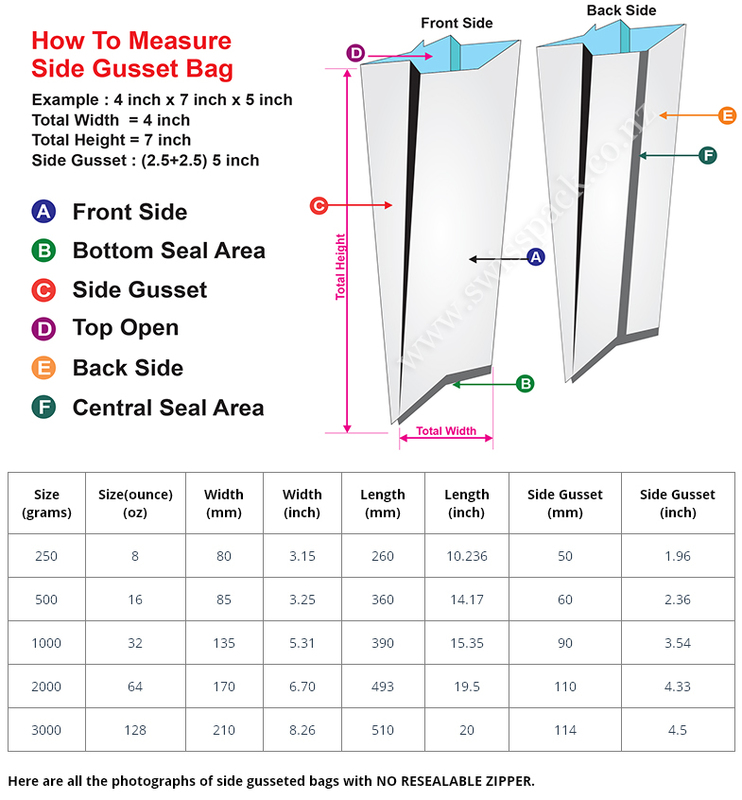 You can be able to get the maximum sales impact with the help of the unique design of the side gusset square bottom bags.